Should Pennsylvania Expect More Thanksgiving DUI Enforcement? Thanksgiving is one of the busiest travel weeks in Pennsylvania. But did you know that it is also an active period for drunk drivers? Police usually come out in force to prevent a surge in drunk driving crashes, but 2018 could be different than most years. Last year, the Thanksgiving holiday was busier for Pennsylvania State Police than normal. It reported 981 crashes in 2017, up from 931 crashes in 2016. In addition, 85 of those 2017 crashes were ruled alcohol-related, which was an almost 30 percent increase from 2016. These higher numbers were despite increased efforts to catch DUI drivers by state troopers. The agency reported that it made 629 DUI arrests last year between November 22 and 26, another increase over 2016’s statistics. The Pennsylvania Department of Transportation (PennDOT) reported that 3,962 crashes happened during the Thanksgiving weekend in 2016, resulting in 38 fatalities. In 2017, PennDOT reported that the number of fatalities had decreased to 26 while the number of crashes had increased to 4,509. Considering that just as many travelers could be on the road in 2018 as there were in 2017, these numbers could easily rise. To prevent another rise in crashes during Thanksgiving, drivers can expect enforcement to increase to levels higher than what we saw last year. That means even more Thanksgiving DUI arrests can be expected. And if you are charged with a DUI, you can expect the effects on your life to be dramatic. 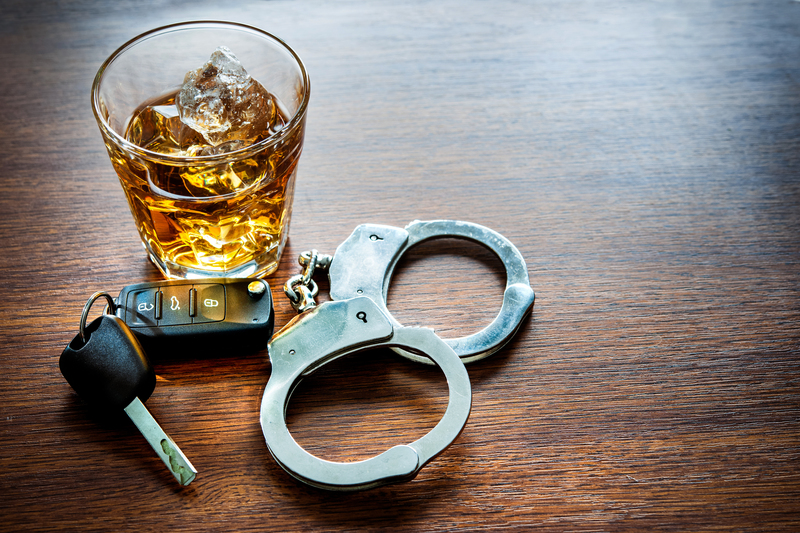 A DUI conviction can lead to jail time, fines and the suspension of your driver’s license. This can also result in the loss of your job as well as other social consequences. Knowing your options when facing these charges is essential, and the criminal defense attorneys at Fiore & Barber, LLC may be able to help. We have over 28 years of combined experience that may help our potential clients minimize the damage done to their lives.